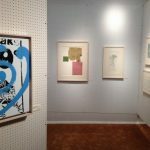 Daniel Blau is delighted to announce the gallery’s participation at PAD this year. 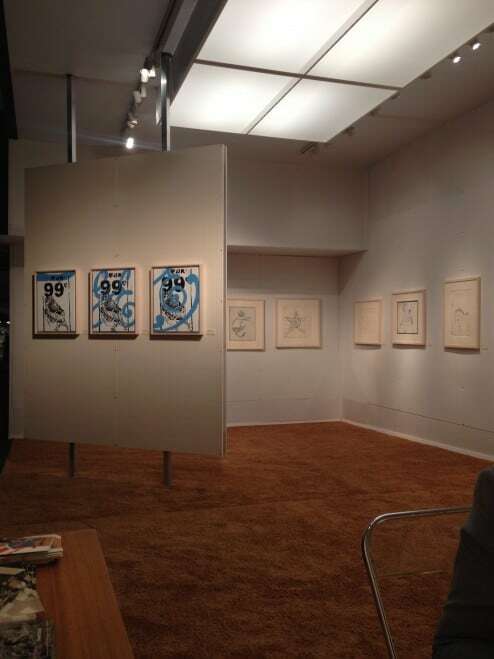 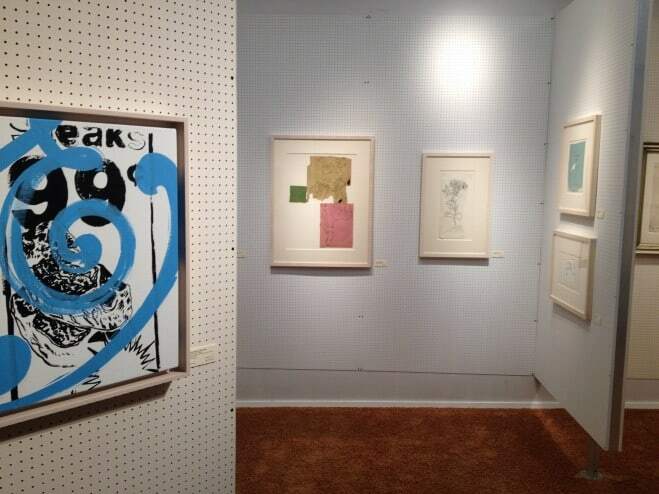 We will present an exhibition of important Warhol drawings from the 1950s, as well as late paintings. 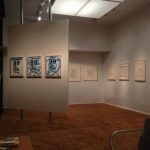 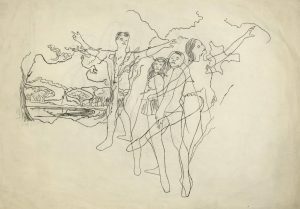 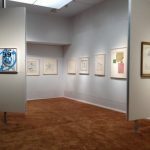 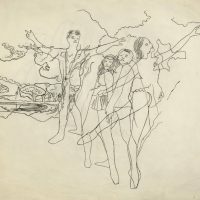 Discovered in the Warhol estate, the drawings were made at a time when he was resolutely searching for his own voice, and give us a rare insight in to this formative period of his work. 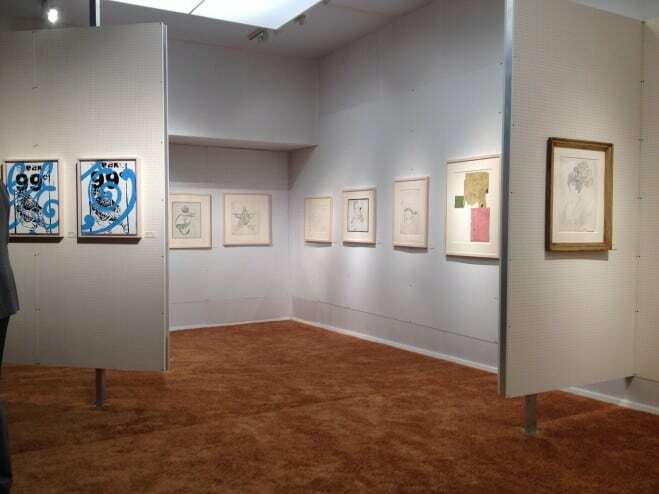 Also included in the exhibition will be two late abstract paintings, as well as a group of the “GE Steak” paintings from the “Ads” series.